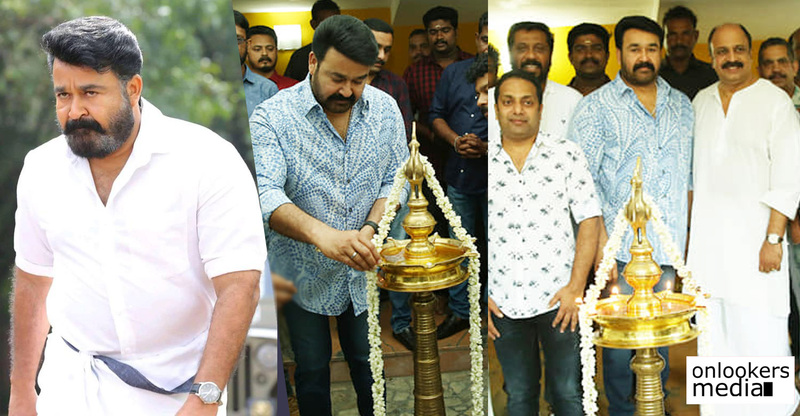 As the release date is closing in, the makers of Odiyan are leaving no stone unturned. 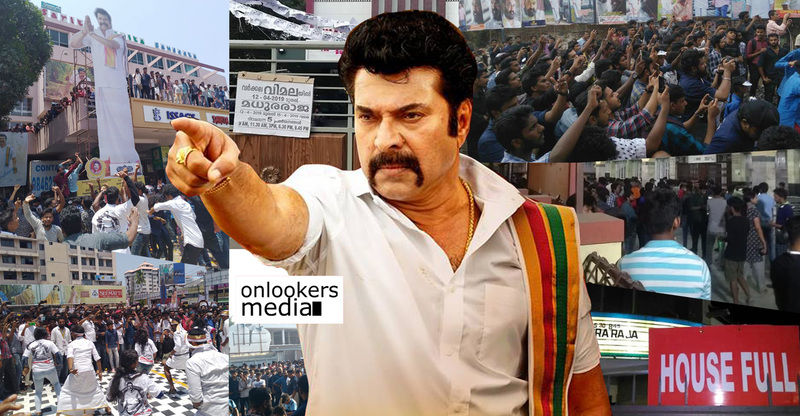 They have been doing some aggressive promotions, some of which are the first of its kind in Malayalam cinema. Latest is that a global launch event has been planned to be held on December 8 (Saturday) at Festival City, Dubai. 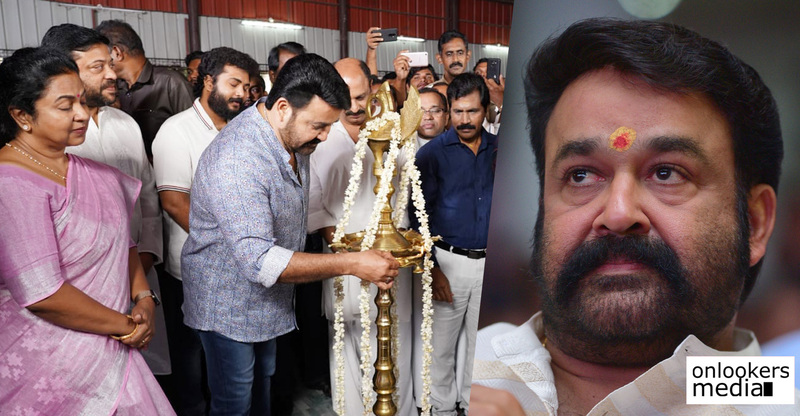 The event will be attended by almost all the major team members of Odiyan including Mohanlal, director Shrikumar Menon, producer Antony Perumbavoor, Manju Warrier, Siddique and scriptwriter Harikrishnan. If reports are to be believed, a 30 second long new teaser will be unveiled during the event. 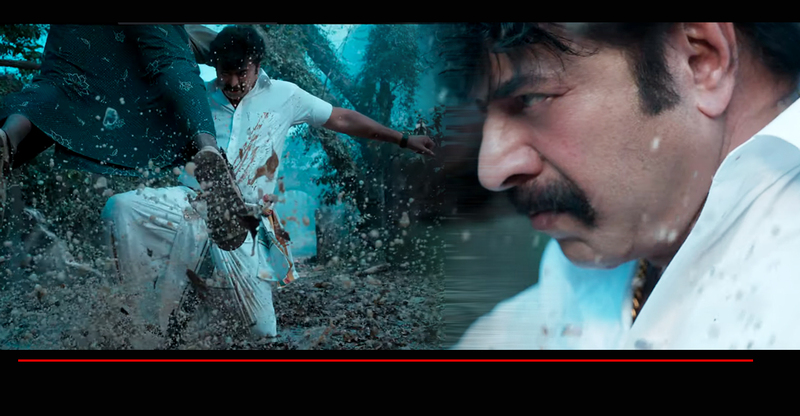 Meanwhile, the movie is getting ready to storm screens on December 14. 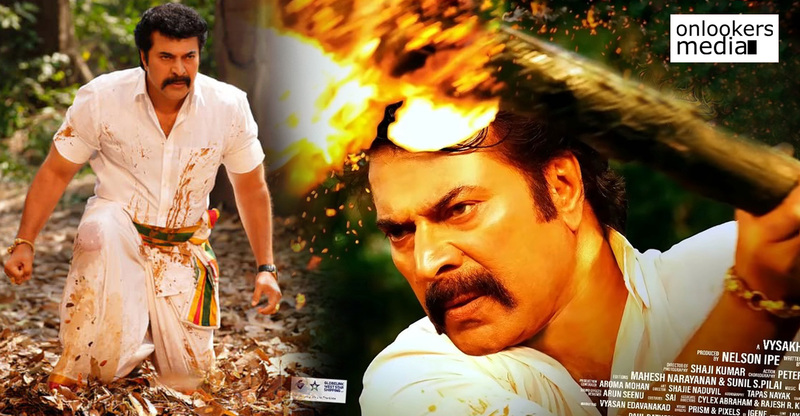 It is being planned as the biggest ever release in Malayalam cinema history. 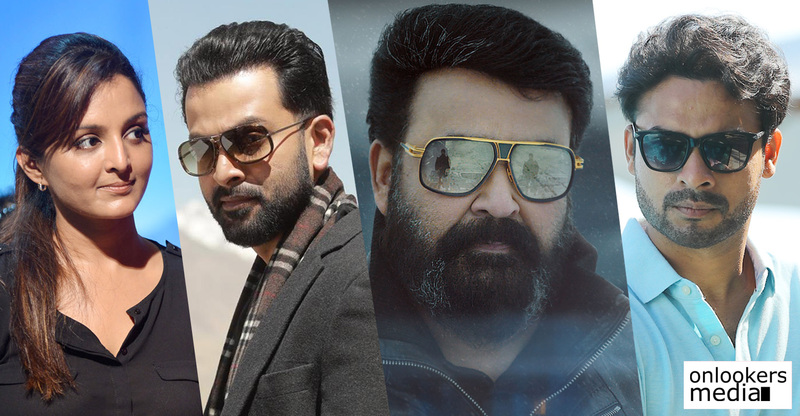 Besides the usual overseas centres like Middle East, UK, US and Australia, ‘Odiyan’ will also be released in countries like France, Poland, Japan and New Zealand. It will be released in around 4000 screens worldwide. 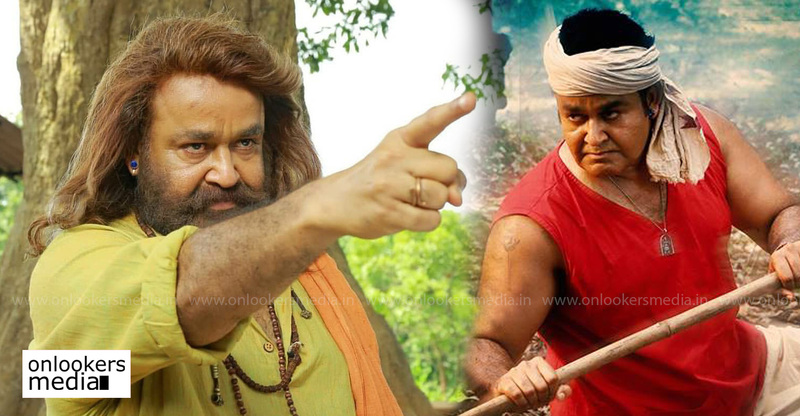 ‘Odiyan’ is arguably the most hyped Malayalam movie in recent years. 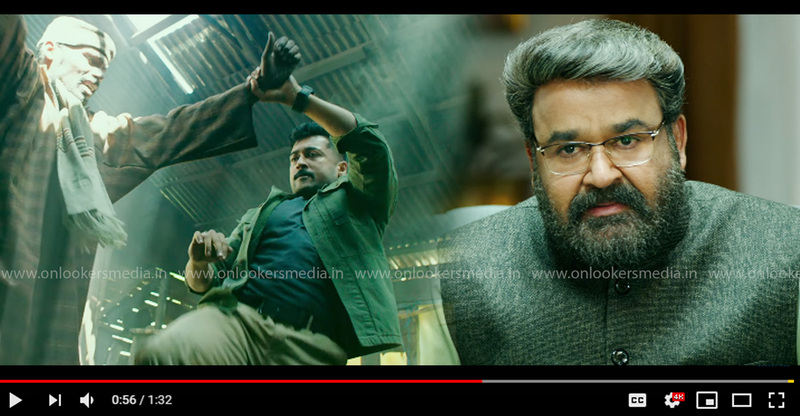 The buzz is even bigger than, ‘Pulimurugan’, that trade experts believe it has all the potential to become the next 100 crore grosser of Mollywood. 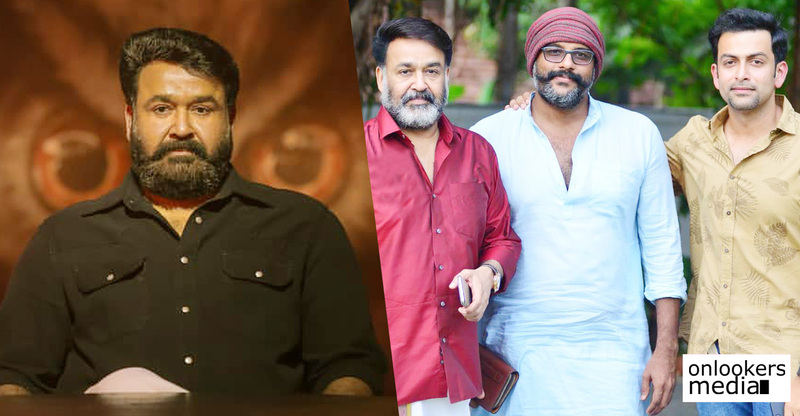 As of now, only ‘Pulimurugan’ and ‘Kayamkulam Kochunni’ feature in the elite 100 crore club. 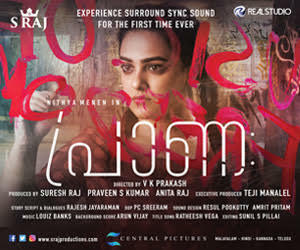 Mohanlal’s home production banner Aashirvad Cinemas is funding the movie and Maxlab is releasing it in Kerala. 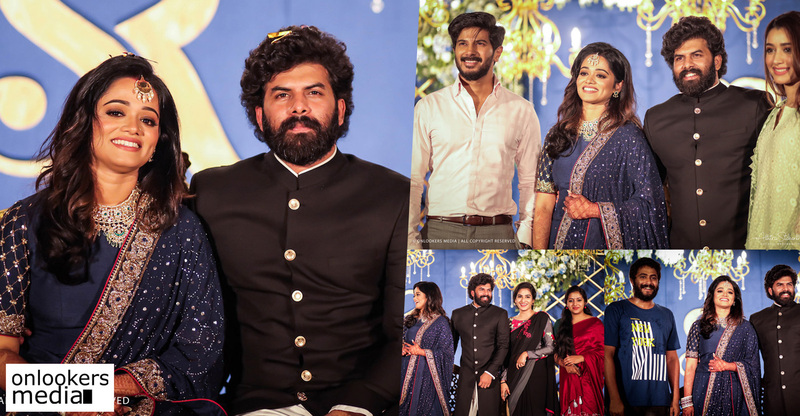 Bookings for the movie will be starting in full swing from this weekend.